This school was built to replace a similar building lost in the Great Fire of 1894. It served as the Norway High School until 1929, when a new high school (part of the present Rowe School) was built next door. 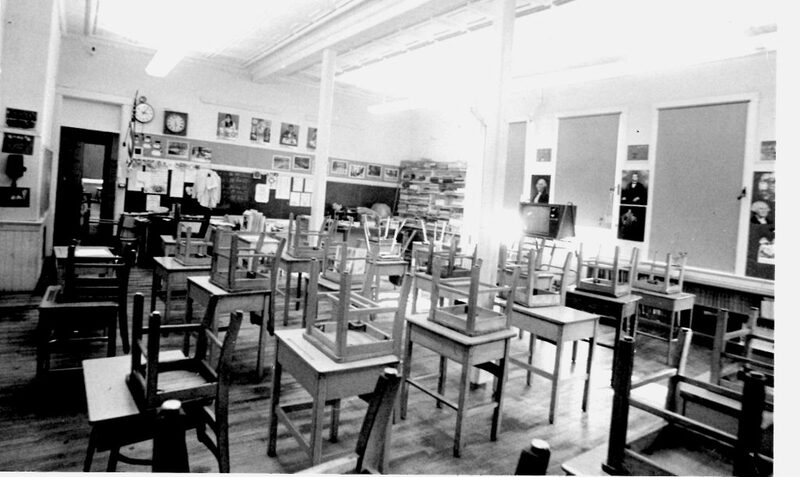 It then became the Norway Elementary School, remaining so for almost 60 years. 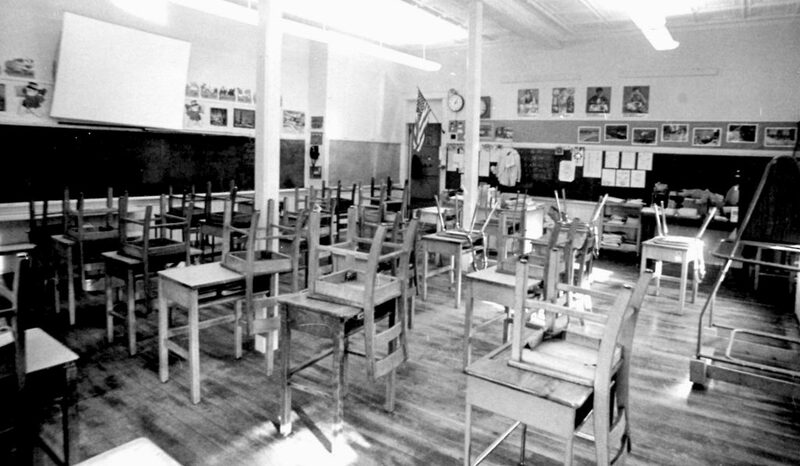 There were eleven classrooms; one on the third floor and five each on the first two floors. 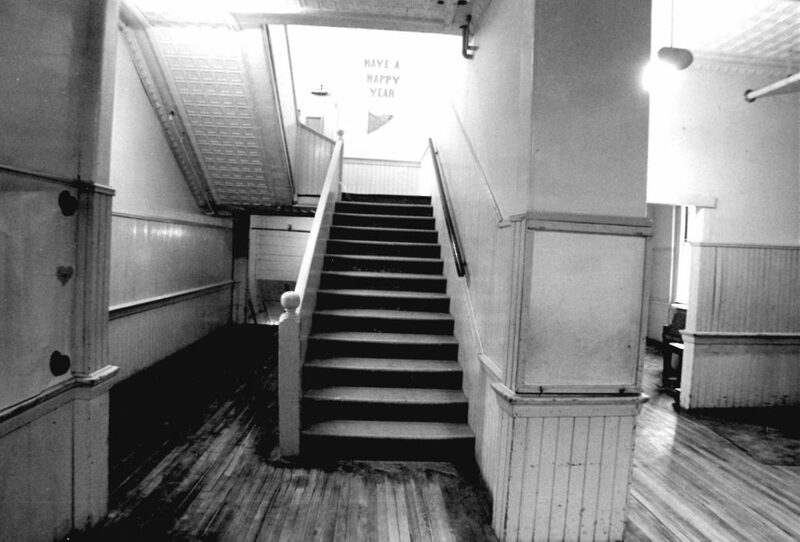 The fire escape (right side in above photo) was a frightening challenge to students on the third floor during a fire drill. 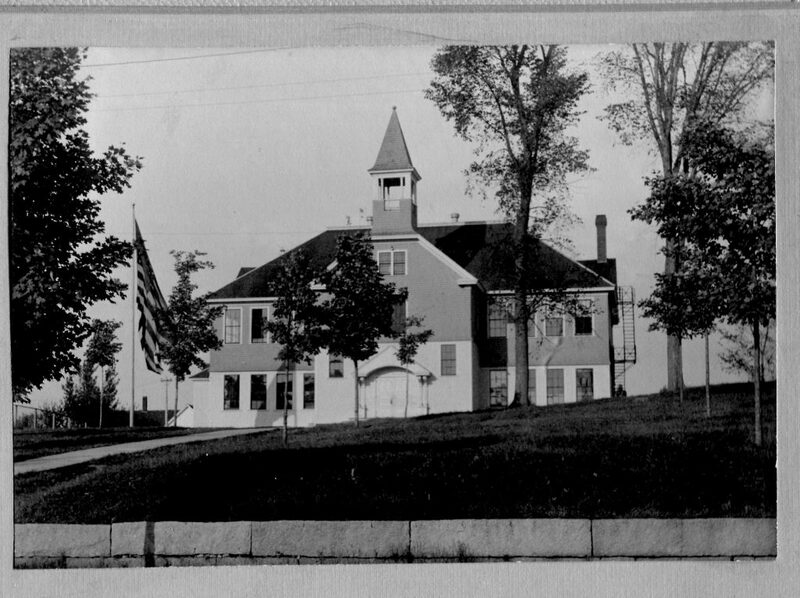 The old building was razed in the mid-1980s to make room for an addition to the Rowe School.